Quick, when you’re at work, how often do you look at the floor? We mean really take notice of it and pay attention to the details. Probably not much, right? 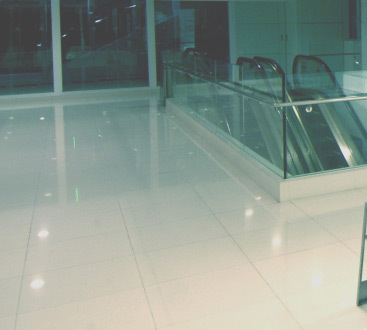 The fact is, the floor is the most unappreciated surface in your workplace. The only time anyone is likely to take notice of it is if it’s dirty, stained, or just looking shabby. But what if there was a way to give the spotlight to your flooring? 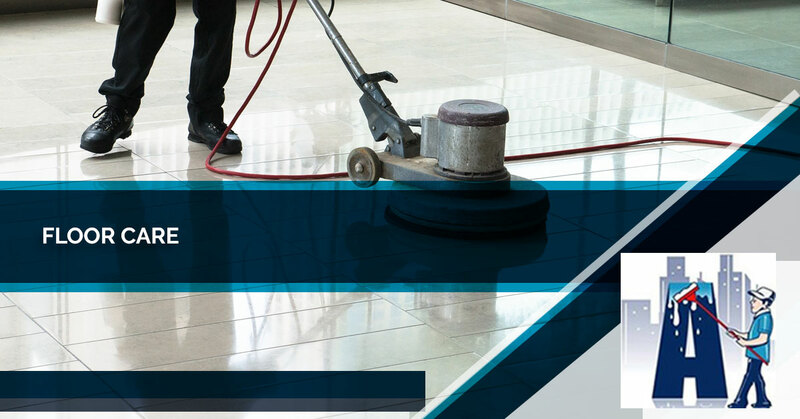 At Augie’s Janitorial Services, we know that a sparkling floor or immaculately cleaned carpet sends a message to both your employees and your business partners. For your employees, it says that you care about the environment in which they work, and doing everything you can to boost morale is a priority. For your business partners, it says that you don’t believe in cutting corners, and you attend to all the details, even the seemingly insignificant ones. For 10 years, Augie’s Janitorial has been serving clients in Macomb, Oakland, Genesee, Lapeer, and Wayne counties. We have over 19 years of industry experience, and we bring that to bear on every job, no matter the size and complexity. When we work on carpeting, we pride ourselves in the ability to remove the most stubborn stains and lingering odors, and the end result is carpeting that looks as if it was just installed. We’ll get rid of dirt and scuff marks on your hardwood, tile, and other flooring, and restore it to its former beauty. 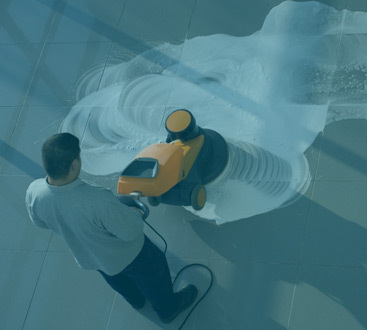 We can also provide you with a customizable maintenance program to keep your facilities looking their best. If you’ve got questions, or you’re ready to schedule an appointment, contact us today!